A virtual career fair platform helps companies who wants to hire superb employees. Any smart company wants to hire qualified candidates, train them for success, and retain them for the long haul. To this end, some companies host job fairs to source, screen, and hire potential employees. Unfortunately, hosting a physical job fair can incur high costs. Plus, they have limited capacity, typically only attracting job seekers living near the area. Therefore, low returns and minimal engagement have caused some companies to use a virtual career fair platform to meet their hiring needs. Having a reduce hiring costs while expanding your reach deeper into the talent pool. You will be able to connect with anyone interested in your job opening regardless of geographic or capacity constraints. In addition, this virtual job platform is an excellent opportunity to not only capture top talent but also supercharge your organization’s brand. By showcasing your innovativeness, a virtual career fair can attract top performing candidates who are seeking an exciting new job. Job seekers enjoy virtual career fairs for its ease of access, reduced transportation expenses, and for the opportunity to interact with company representatives. 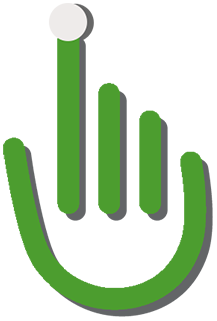 In addition, a virtual job software platform can reach passive candidates who are currently employed but may be open to other opportunities. Unlike regular job seekers, passive candidates are not actively looking for a job. However, they may be highly qualified — and would welcome a change if properly convinced. With virtual career fairs, your business can allow passive candidates to test the waters and see for themselves what they can expect once they join your organization. Virtual job software platform have gained rising prominence as related technologies steadily become more user-friendly. 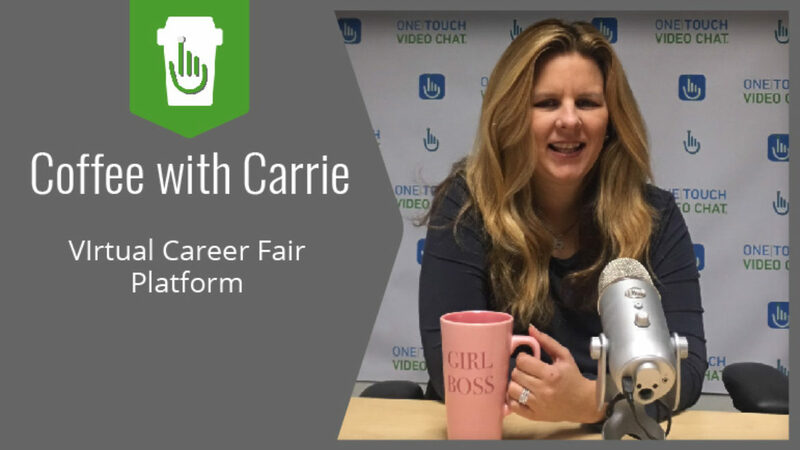 Live Video Interviews can help you integrate a virtual career fair platform into your current hiring process. To find out more check out our new White Paper: Hiring in a Candidate Driven Market for the latest tips, tools, & trends in hiring innovation.